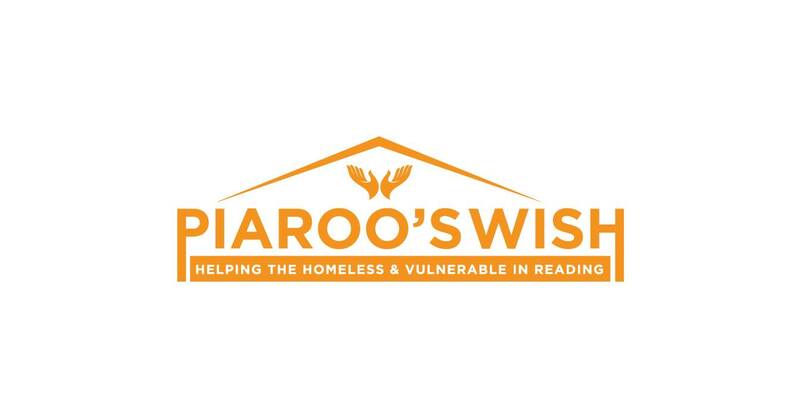 As many of you know, homelessness is something that is close to my heart, and many of you know I volunteered for a local homeless and vulnerable community group in Reading - Piaroo’s Wish Helping The Homeless and Vulnerable in Reading. Sadly, with personal things going on, I had to sadly give up my role not only on the committee but as a general volunteer/helper too. It was one of the hardest decisions I’ve ever had to make, and one I only wish I didn’t have to make. I spent days wracking my brains, but sadly it was a decision that had to be made. January's 5 Money Saving Ideas. Christmas is over, the decorations are down, the diets have begun and our bank accounts are starting to struggle. If you're anything like me, then January is one of the hardest months financially, and its a struggle to get through after such an expensive month! I'm going to be starting a new monthly feature showing you ways of how I save money on a monthly basis, and with different holidays and seasons, come different ideas and ways to save money, so although no two months will not be the exact same, expect to see similar ideas for certain holidays such as Christmas, Easter and Halloween.